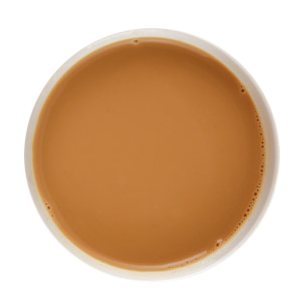 Satellite coffee drinks are crafted with care and precision to delight and satisfy in every way. 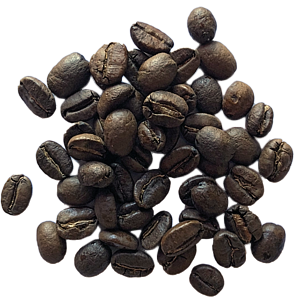 Thoughtfully sourced coffee beans roasted in our own roastery, ground fresh in our cafe and caringly served by expert baristas — All of our drinks are prepared with the finest ingredients. Tasted and tested to ensure the best in flavor and quality – you’ll love sipping with us! 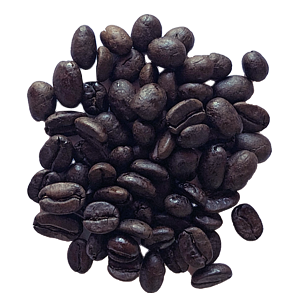 Our newest roast: Costa Rica. 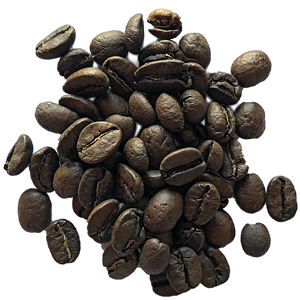 A light/medium roast with a vibrant acidity, medium smooth body, notes of chocolate, orange, and cherry – and a clean, short, sweet finish. 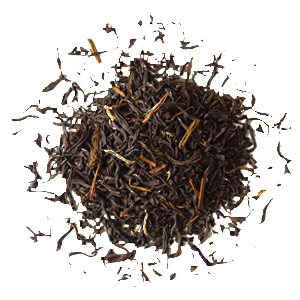 Satellite Coffee is proud to serve a selection of loose-leaf teas from Rishi Tea and Botanicals, a Fair Trade importer of organic teas sourced from ecologically sustainable gardens in remote locations around the world. 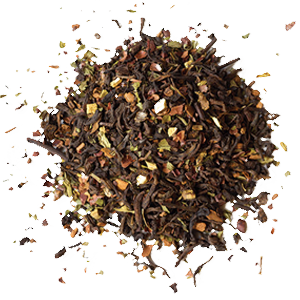 All of our loose leaf teas are organic certified, grown without the use of pesticides and fertilizers, and free of GMOs. Our bakery is inspired by memories from our childhoods – from grandmothers and neighborhood shops all over the world! It’s about textures like soft, crunchy, and chewy. Flavors like chocolatey, sweet, and not too sweet. The experiences that wonderful baked goods give you cannot be replicated with mixes, artificial flavors, and manufactured fats. 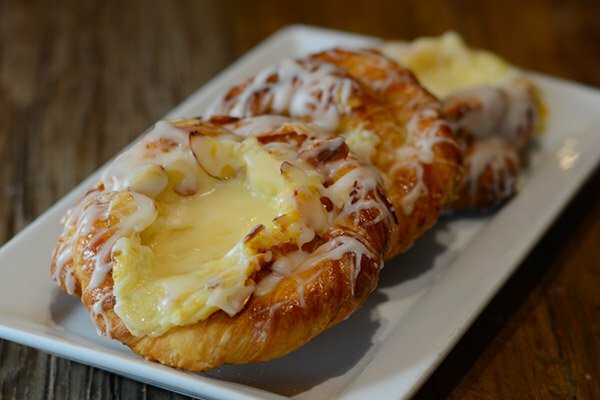 Satellite Coffee still serves bakery desserts the old fashioned way – by hand, with real ingredients, fresh, every single day. 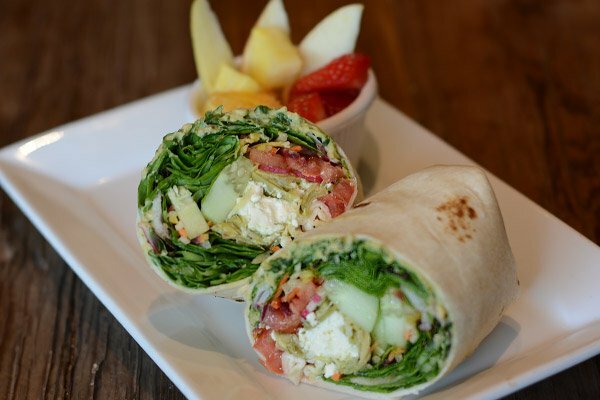 Satellite is also proud of its menu of fresh breakfasts, sandwiches, & salads, made with fresh and wholesome ingredients to enjoy in the cafe or on-the-go! 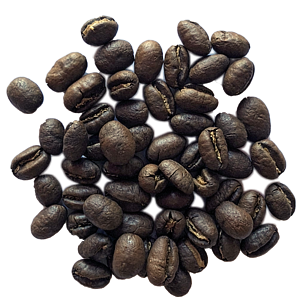 Satellite Coffee believes in the power of coffee to enhance lives and create community. 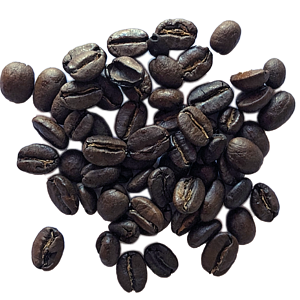 We warm hearts and souls by creating outposts for coffee seekers hungry for food and comfort — wherever we may be. Excellent coffee shop. Great coffee, friendly staff, lots of good places to sit, fast wifi. They also have a very nice selection of breakfast and lunch options. 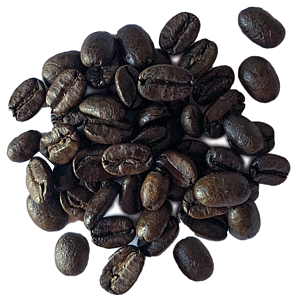 Coffee house for people who actually love coffee, rather than super-sugary drinks. 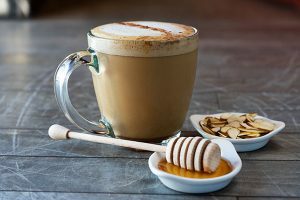 While they have something for everyone, it's their superb coffee that keeps bringing me back. 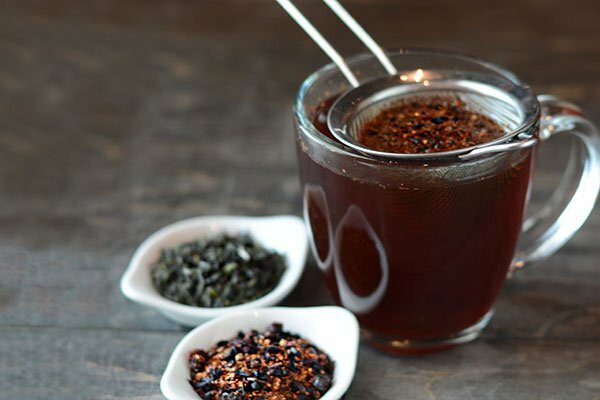 The best coffee & tea in Albuquerque - always! 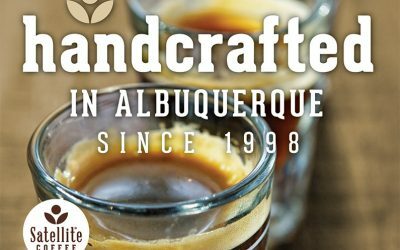 They have the best iced coffees in all of Albuquerque! Their food is also exceptional! I appreciate the dialogue discussion on my green tea options which educates and informs me. I learned something new. Excellent and unusual beverage choices served by friendly and competent staff. Always a satisfying experience. Highly recommended. Superb service. Double espresso macchiato was made *perfectly*. Excellent ambiance and my favorite table was also available. They are always awesome at this coffee shop!!! The coffee is always perfect! Good coffee and quick service. Pleasant place to meet friends. You can now enjoy your Satellite Favorites with mobile ordering for Pickup or Delivery from the Satellite Coffee on University Blvd. and the new Satellite Coffee on Jefferson St. NE. We’re sure you’ll find something interesting to you! 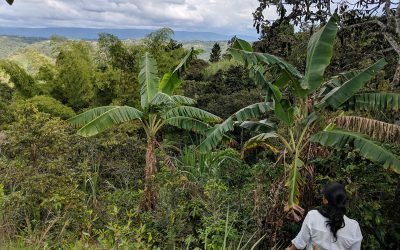 In late 2018, Satellite Coffee introduced a new coffee bean at all of its cafes: Abakundakawa from Rwanda. 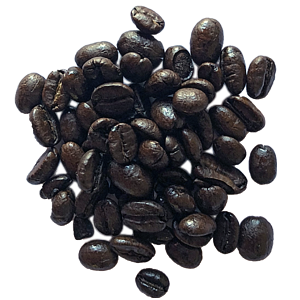 The coffee has made a name for itself with its crisp, well-balanced aroma, accented with notes of citrus. 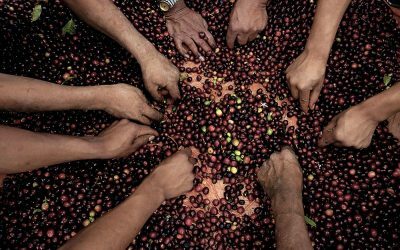 But the truly special thing about it isn’t just its unique flavor – it’s where it comes from, and the people who are responsible for its production. 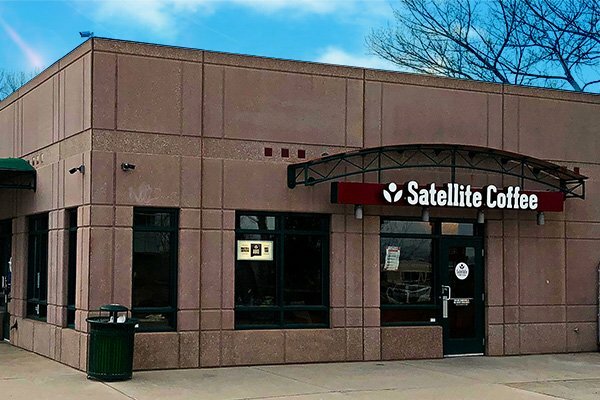 Satellite Coffee is coming to Market Place at Journal Center. 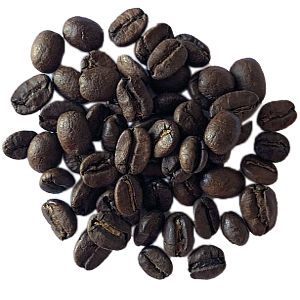 This will be Satellite’s sixth location, making it one of the largest locally owned and operated coffee companies in the state. 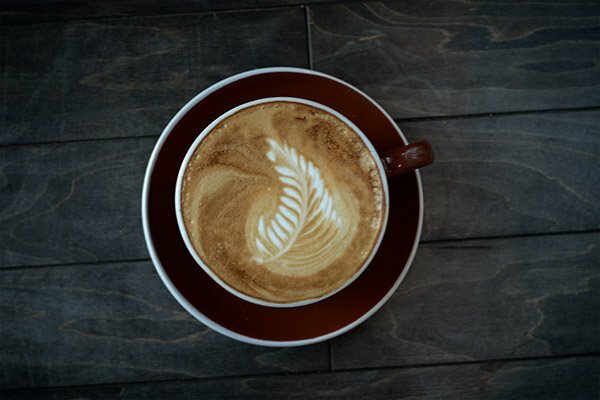 The new cafe is currently set to open early 2019. 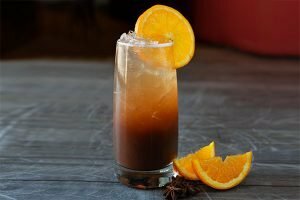 This is the ONLY place in Albuquerque where food and drinks are consistently good. The employees are fantastic, too. I have stopped bothering with any other coffee shops here. Always delicious, always great service, all-around excellent. Starbucks doesn't even compare to Satellite's amazing drinks and treats. Alameda satellite is awesome! Such great people who work there. All of them! 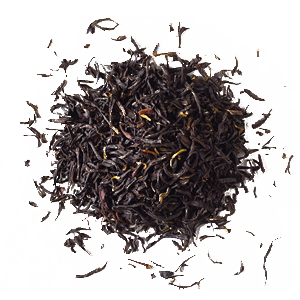 Always great service, great tea and coffee, and if you want a treat to go with it, delicious scones, cookies and more. I love the staff. Always big grins and awesome positive vibes. This is my only place for coffee. Delicious breakfast. Engaging, warm staff. 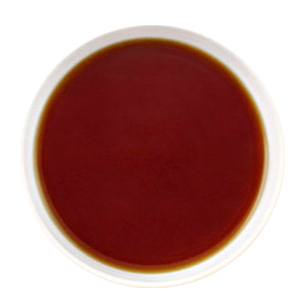 Tasty coffee. 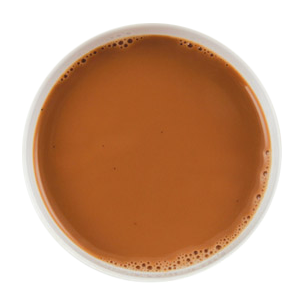 The baristas are friendly and make delicious chai and hot chocolate. Awesome food and even better staff! Coffee is delicious every visit and staff are friendly. Atmosphere is ideal for casual conversing with friends and family. 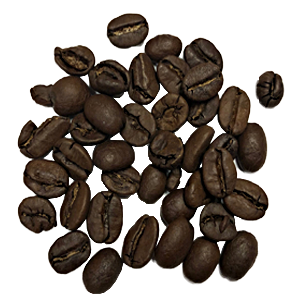 what's going on at your favorite Satellite Coffee. 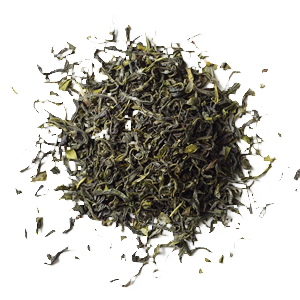 Fresh and soothing green tea scented with the enchanting aroma of jasmine blossoms. 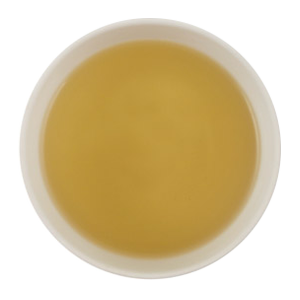 Smooth and lively with the unique citrusy, floral aroma of bergamot oranges. Lively, robust red cup with a brisk flavor and sweet caramel undertones. 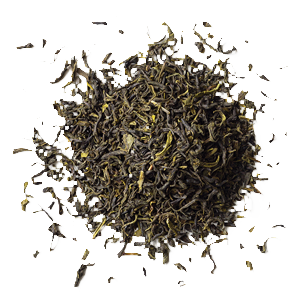 Decadent vanilla bean and sweet Saigon Cinnamon complement smooth, rich Pu'er tea. 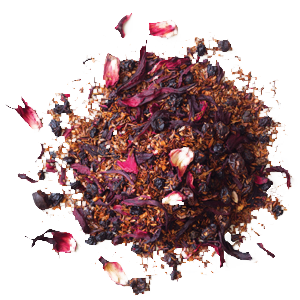 A succulent rooibos blend with sweet blueberries and revitalizing schizandra berries. 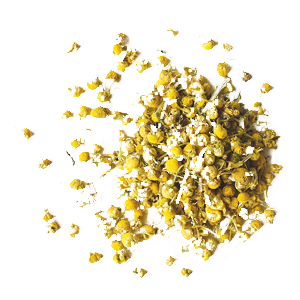 A calming ensemble of chamomile with hints of refreshing citrus and mint. 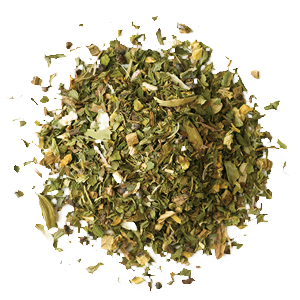 Soothing peppermint with naturally sweet licorice root combined with enlivening basil. 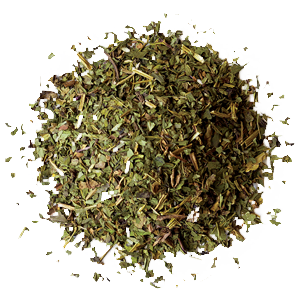 Distinctive flavor and heady aroma, calms the body and soothes the digestive system. 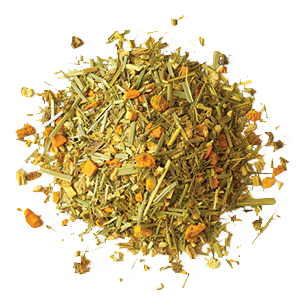 An enlivening blend of golden turmeric with spicy ginger and zesty citrus. 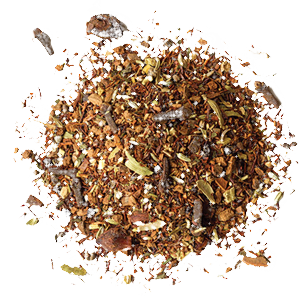 Sweet rooibos balanced by exotic masala spices. 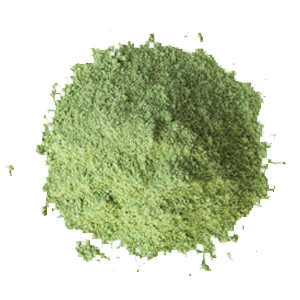 Sweet Matcha powder, made with authentic Japanese matcha and pure cane sugar. 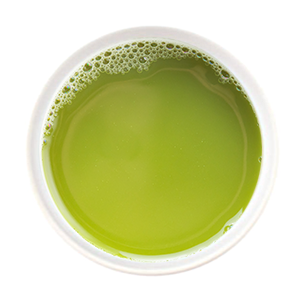 Mix with milk to create delicious green tea lattes.